To know me is to know that I love any & everything taco related! I’ll be honest, I was inspired by an episode of Life of Kylie [I won’t lie, I watched it] when the youngest Kardashian/Jenner declared that she ate shrimp tacos EVERY DAY. With Kylie as my muse, I set out to my kitchen to put together a simple, flavorful shrimp taco meal of my own. 1. Heat olive oil in a pan on medium-high heat. 2. Add onions. Season with cayenne pepper, salt, & pepper. Sauté for 3-5 minutes. 3. Add shrimp, lime juice, and Old Bay seasoning. Mix well. Simmer 3-5 minutes. 4. Divide shrimp into taco shells. Garnish with preferred toppings. [I used guac, salsa, & cilantro]. 5. Serve immediately & enjoy! Honestly, I see where Kylie was coming from – I could easily eat these tacos every single day. What’s your favorite way to have tacos? p.s. 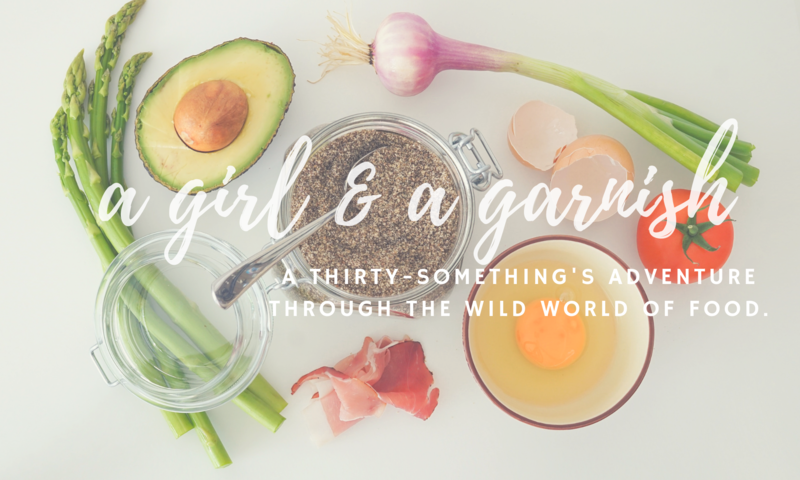 – have you joined the exclusive G&G club?! Ok, it isn’t really that exclusive, but you should still join my mailing list to be sure that you don’t miss any posts! I share a weekly newsletter with tons of fun content – so what are you waiting for? I may try this for my guy! That video totally helps because I’ve never cooked shrimp and am a little nervous about it. Glad that you liked the video! Shrimp can be a little tricky at first, but it’s SUPER easy once you figure it out. Good luck if you give it a try!